What are the winter colors you envision? 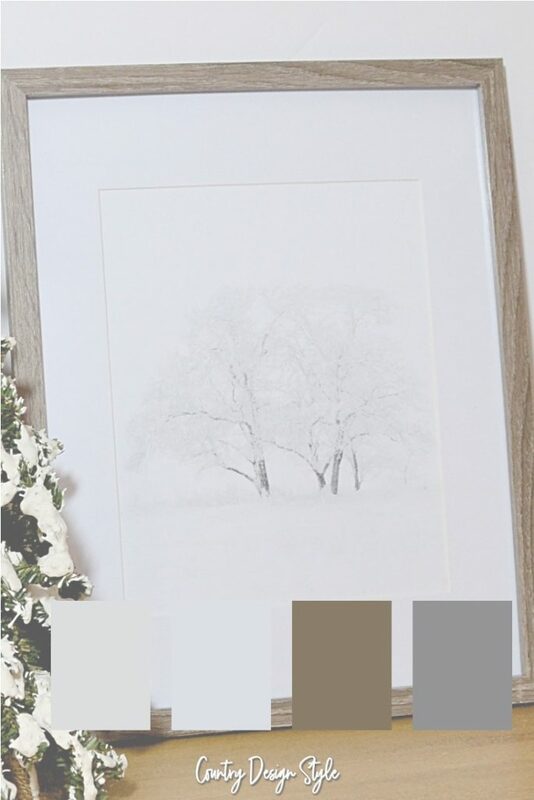 This printable shows my winter colors. Let me know if these colors fit your winter? 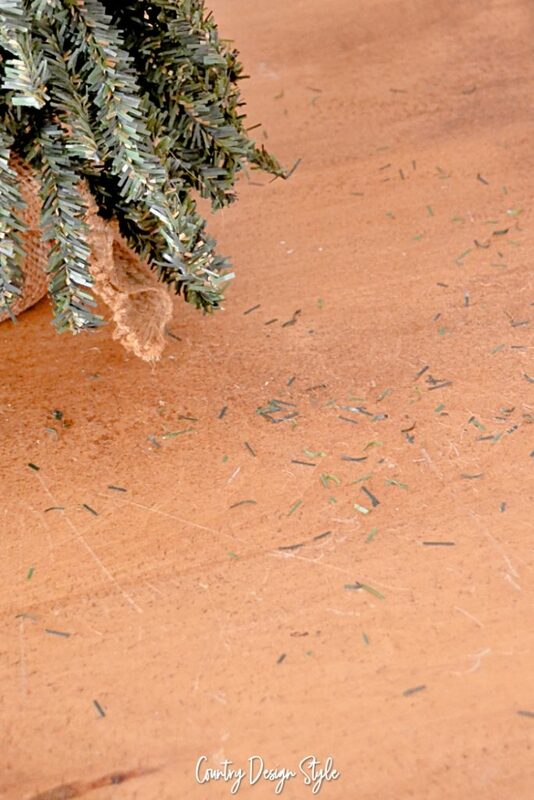 Winter is the hardest season to decorate. Well, other than that big holiday. After I’ve tucked all the holiday decorations away, I like calm. Ahhhh, now it’s calm. Until someone opens that closet! I add white and wood tones. There’s a printable for that! 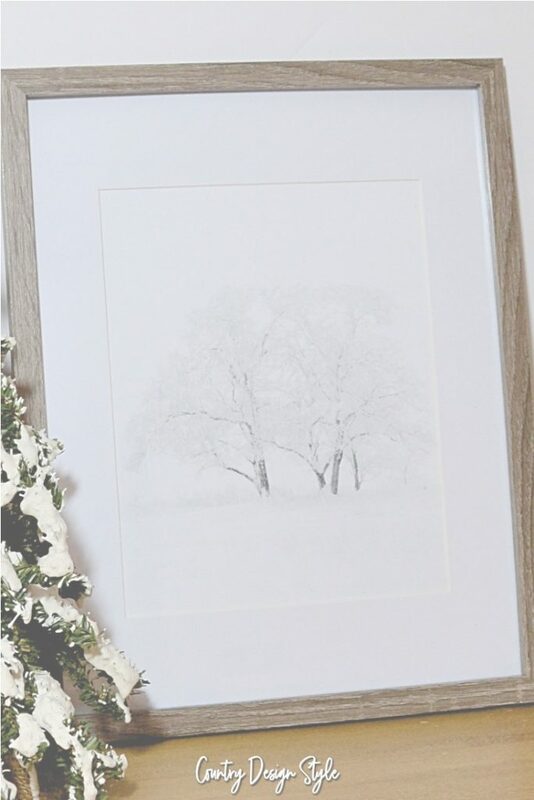 Yes, a soft light white and wood tone printable. 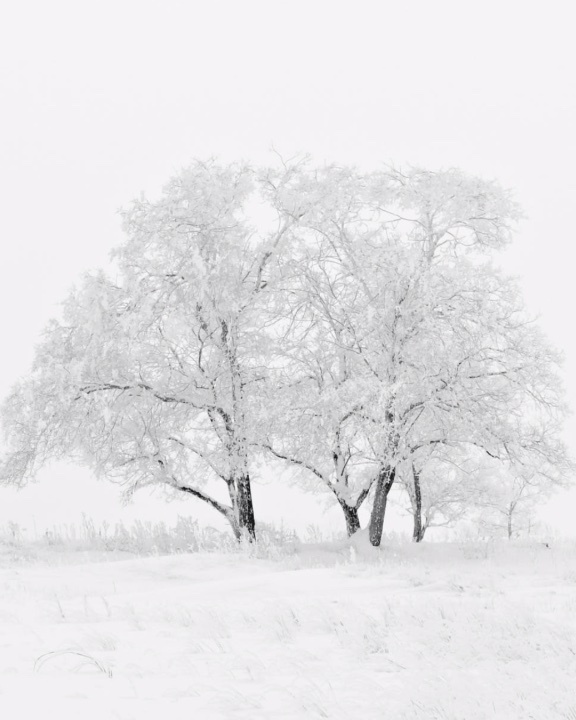 Plus, a tutorial for adding snow to a well-worn tree. Let’s start with making snow. My pine tree has seen better days. So my first step is the reshape the tree. Make the branches hang down like they do with heavy snow. Notice I lost a few pine needles. 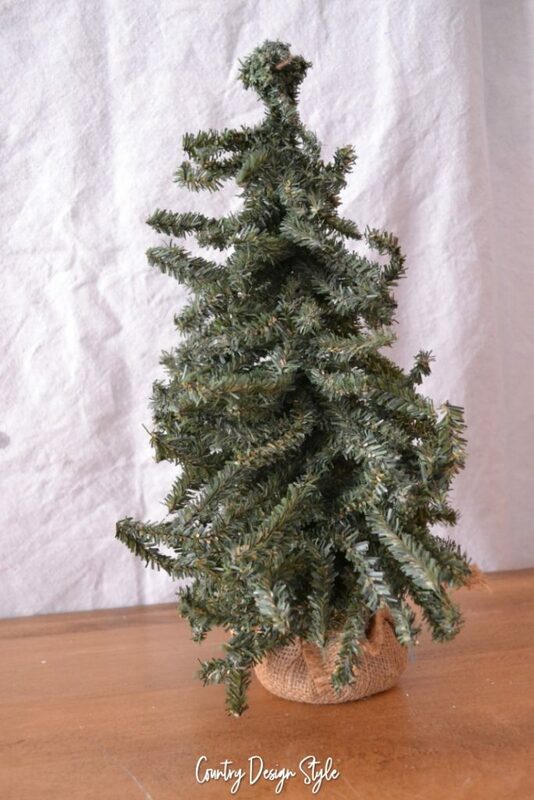 My pine tree is 18-inches tall. 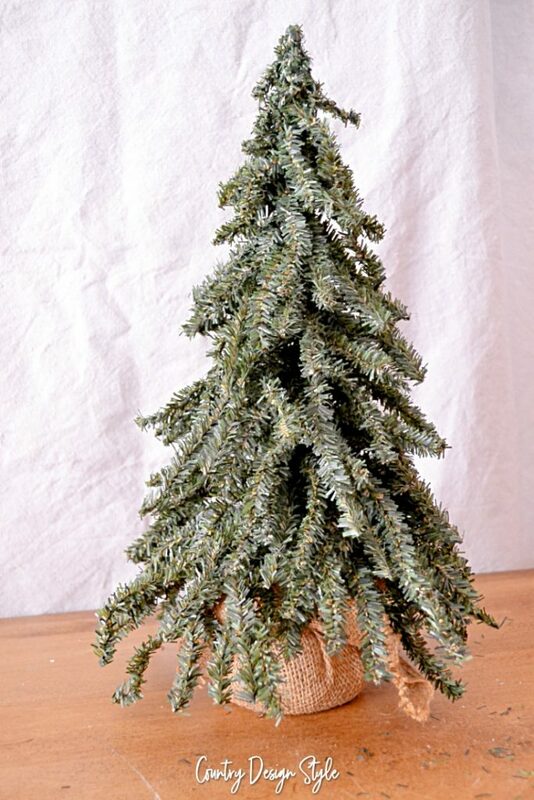 Adjust your measurements according to the size of your tree. 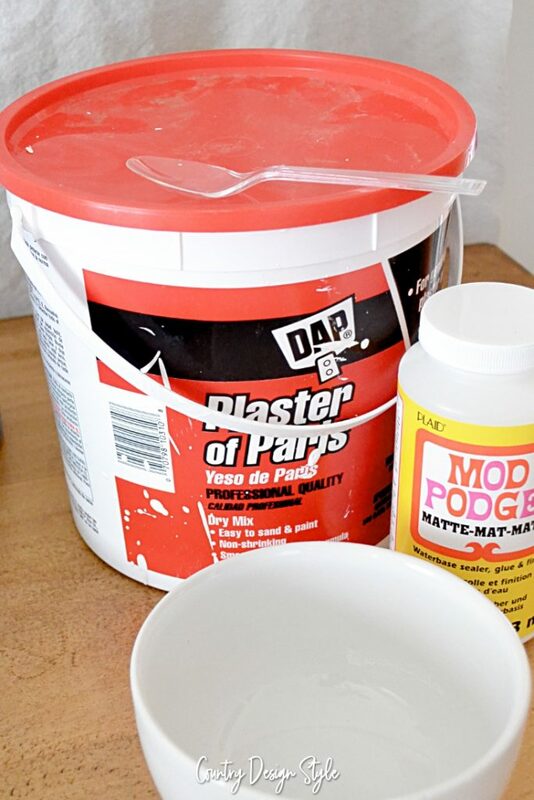 Add 1/3 cup of Mod Podge to the bowl. Mod Podge is a sealer and glue for decoupage projects. But now it’s used for tons of ways and ideas. Like making snow! I noticed the photo has whites and wood tones. Add 1/3 cup of water and stir. Stir well making sure the Mod Podge and water are mixed. The Mod Podge is heavier than water and tends to settle in the bottom of the bowl. Add a total of 1/3 of the plaster, a heaping spoonful at a time. Stir well. There will be lumps. You’re looking for the consistency of pancake batter. Add more water if the mix is too thick or more plaster if the mix is too thin. A little bit of a view showing it snow. Here’s a photo of the printable. 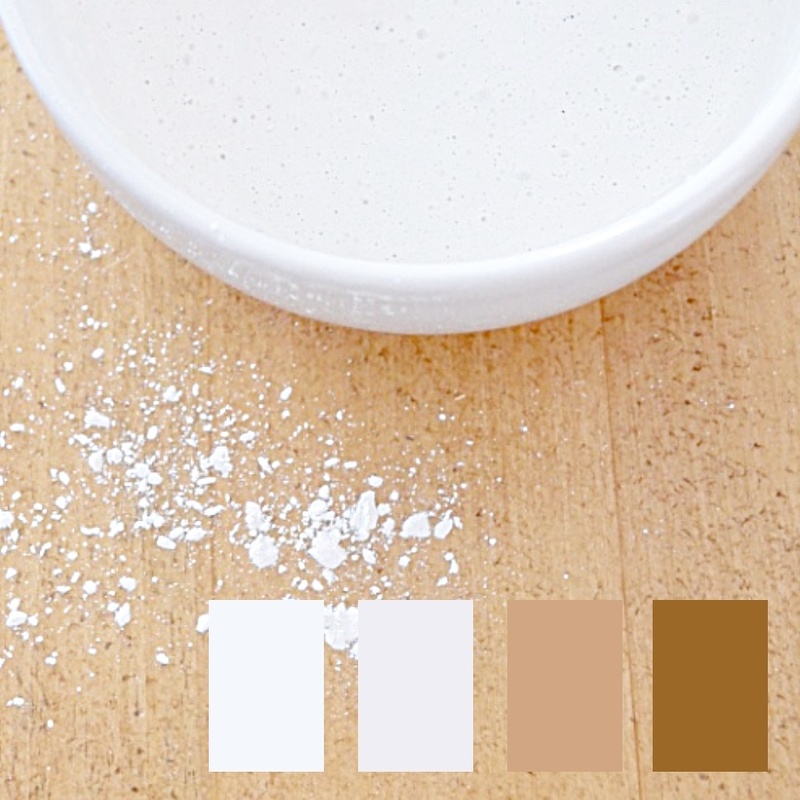 Here are the colors I like to decorate with during the winter months. I used a larger frame with a mat for an 8 by 10 print. Perfect size. Now to the good stuff…a free printable. Grab yours by clicking here. No email required. Just hope you enjoy and pop back soon. But if you’re interested in joining our DIY group. Click here to join us. Rosa, you are very welcome! de nada!